The Power of the Penny | Kid Reporters' Notebook | Scholastic Inc.
Students from Olde Sawmill Elementary School collect pennies in their neighborhood. All across the country, there are people in need. 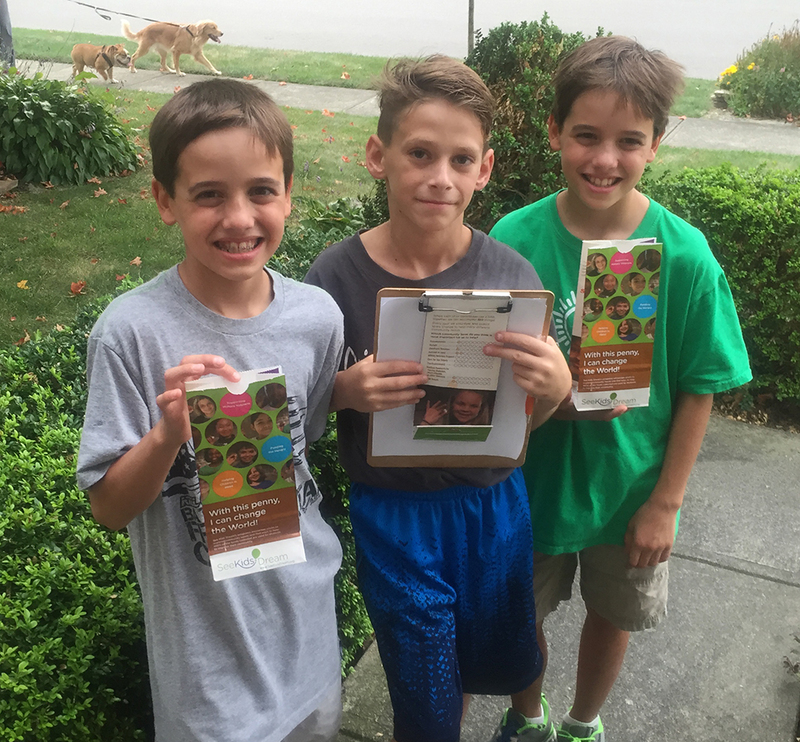 Some kids in Dublin, Ohio, are trying to change that through Penny Harvest, a nonprofit organization whose goal is to help kids solve problems in their community. Olde Sawmill Elementary (OSE) School in Dublin has been participating in Penny Harvest for the past three years. During that time, OSE has raised more than $6,500 and donated to six local charities, including Cozy Cat Cottage and Buckeye Ranch and Cozy Cat Cottage. Buckeye Ranch helps kids who have gone through depression or abuse, while Cozy Cat is an animal shelter that is just for cats. Adds Head Coach Janet DiSilvestro: "Penny Harvest shows kids that it doesn’t matter how young or old you are, you can make a difference."